Who is Russia’s most popular cat? Russian analytics company Mediologia has compiled a list of the most frequently mentioned cats in Russian media in 2017. Achilles the cat that lives in the State Hermitage Museum in St. Petersburg, predicted the victory of Australia's national football team in the 2017 FIFA Confederations Cup match against Cameroon. The Hermitage cat nicknamed Achilles became the most popular furry pet in Russian media. Achilles became popular after predicting the results of the 2017 FIFA Confederation Cup. News about him was cited more than 300,000 times. In total, Achilles made four predictions, three of which came true. 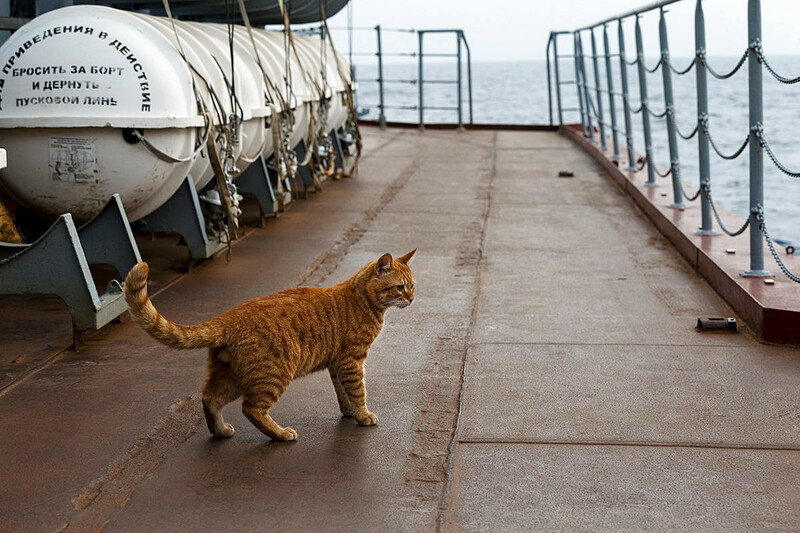 The first Russian cat on a long range voyage to Syria. Sailor cat Sergei Ivanovich, who took part in a long-range voyage with the Russian Fleet to the Syrian coast, became the second most popular cat of 2017. News about the brave red pet has been published over 138,000 times. 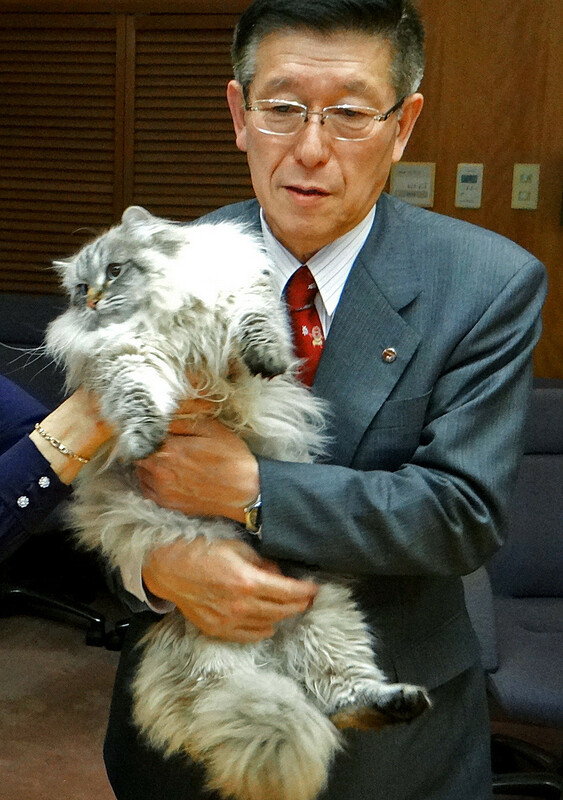 Akita Prefecture governor Norihisa Satake holding a Siberian cat named Mir sent to him as a gift from Russian president Vladimir Putin. 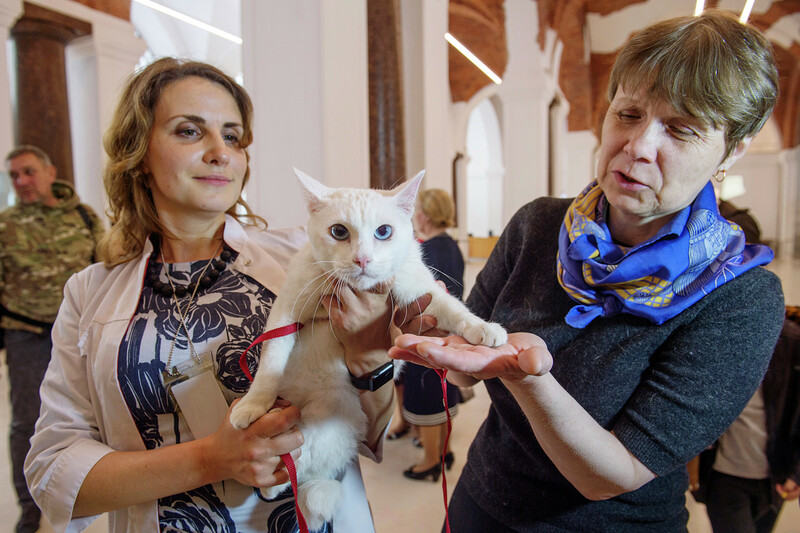 A cat nicknamed Mir (Peace), which was presented to the Japanese governor by Vladimir Putin, became the third most popular cat in Russian media. As the governor noted, Mir has started developing Japanese facial expressions! This story racked up more than 71,000 quotes in media. Do you know that Russian cat breeds are pretty common around the world? Check if your cat has Russian roots! A Russian man wanted to save his cat but was sentenced to prison. Why?